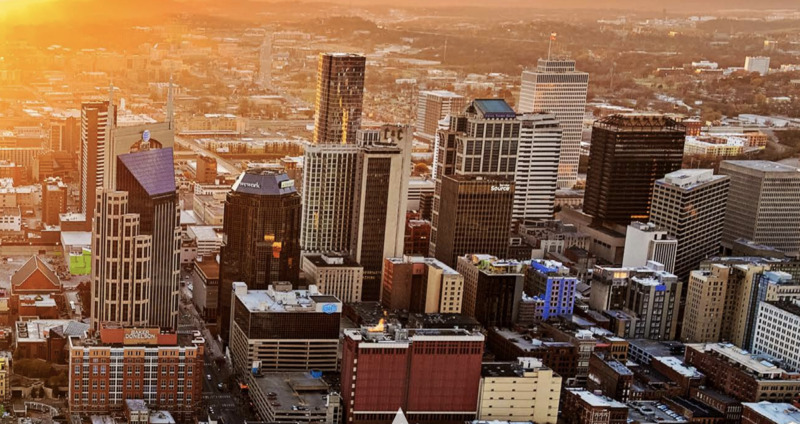 The 2018 Nashville Regional Economic Guide was just released, and it has reaffirmed what we know: Nashville continues to be the place to visit and live, garnering major events such as the 2019 NFL Draft. The report calls out the breadth of industries throughout the region, as well as the demographics that make up our talented workforce here. It’s an exciting time to Love Nashville!